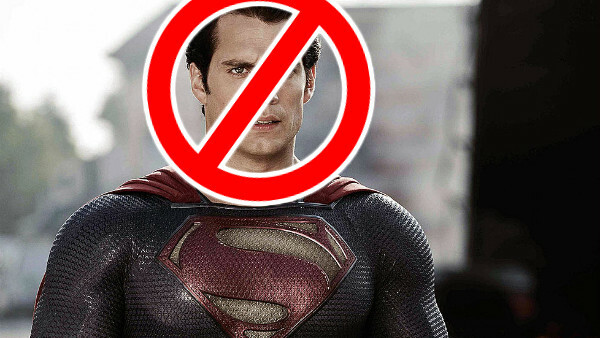 The actor will reportedly no longer play the Man of Steel. Update: Warner Bros have released an official statement on the matter, saying "no decisions have been made regarding any upcoming Superman films..." while both Henry Cavill and his agent have made social media posts suggesting he may not be done after all. Original story as follows. Warner Bros' DC universe has reportedly lost its Superman. According to The Hollywood Reporter, Henry Cavill is out as the Man of Steel, after negotiations between Warners and the actor's agents broke down due to scheduling conflicts. The trade notes that the studio had been trying to get Cavill to make a cameo appearance in next year's Shazam!, and while it's not 100% confirmed from either side, it's believed that he's now done after those talks ended without an agreement. They also note that WB are shifting their focus to a Supergirl movie instead, which wouldn't have any need for Kal-El as it'd be an origin story focusing on a teenage Kara, while there's also a suggestion that there won't actually be a Superman movie for a good few years. Cavill's tenure as the Big Blue Boy Scout hasn't exactly been a success, with his three movies underachieving both critically and commercially, and he hasn't had the chance to play a 'true' version of the character. That might happen for someone now, but it doesn't look like being the former Tudors star, who it was recently announced will lead Netflix's The Witcher series. There's a lot of doubt over the current state of the DC universe, with Ben Affleck expected to bow out of playing Batman, and now Superman will need replacing too. 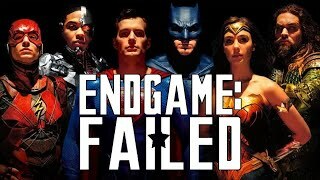 How do you feel about Cavill's exit? Let us know down in the comments.